We need your help to raise £90k to provide every fire engine in the UK with pet oxygen masks, which save over 22,000 animals per year in the USA. 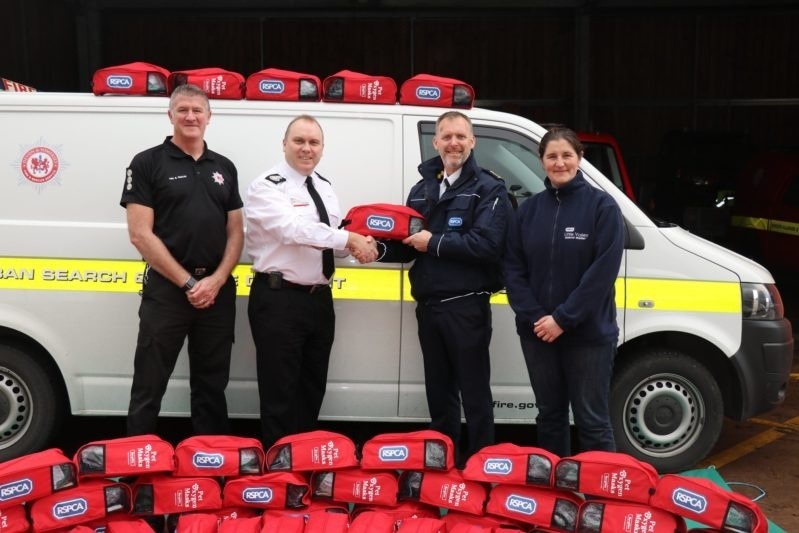 So far, in just 3 years, our not-for-profit organisation Smokey Paws has donated over 2,000 sets of masks to UK fire services, helping to save countless lives, but there are still over 900 fire engines across the country that desperately need a set of masks. 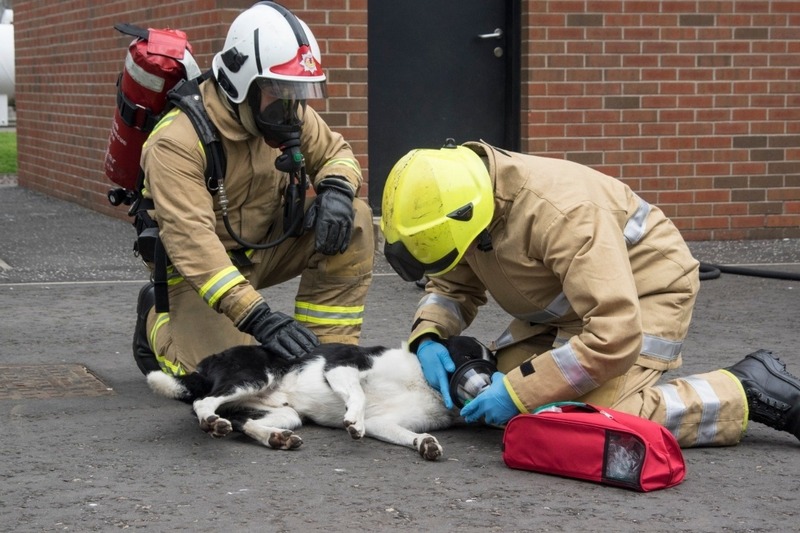 13th March 2019, Lancashire firefighters provided life-saving oxygen to Red the Border Collie using a mask donated by Smokey Paws following a successful sea rescue on Knott End beach. By launching this GoFundMe page and uploading lots of stories of animals saved to our new website, we are now hoping to raise another £90k and attract regular donations through our new #PawsForBreath campaign to fund the purchase of the additional oxygen mask sets required, and help maintain those already in service. Which animals can use the masks? All sorts! The masks can be used including dogs, cats, Guinea pigs, puppies, kittens, sheep, ponies and hamsters. As the masks can be reused, they will continue to save pets and animals for years to come. When my wife and I discovered that the UK Fire and Rescue Service did not carry lifesaving pet oxygen masks, we imported a set of oxygen masks from the USA and donated them to their local fire service. 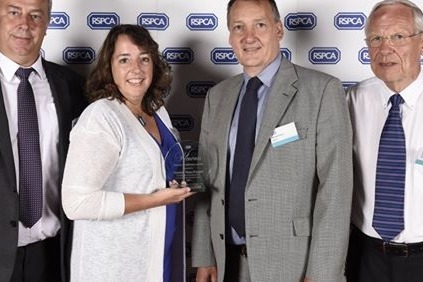 As word spread of our donation, more and more people came forward with offers to donate money to buy more pet oxygen masks for their local stations, to give their pets the best chance of survival in a house fire or road traffic accident. 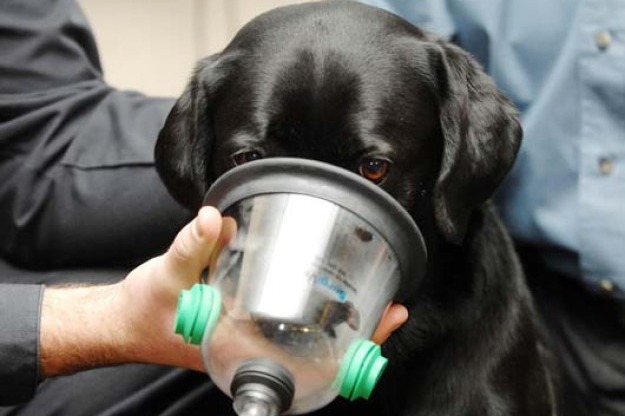 This was the start of Smokey Paws, our non-profit organisation with the mission of equipping every fire engine in the UK with pet oxygen masks. Please donate today and help us achieve our mission of equipping every fire engine in the UK with a set of pet oxygen masks!